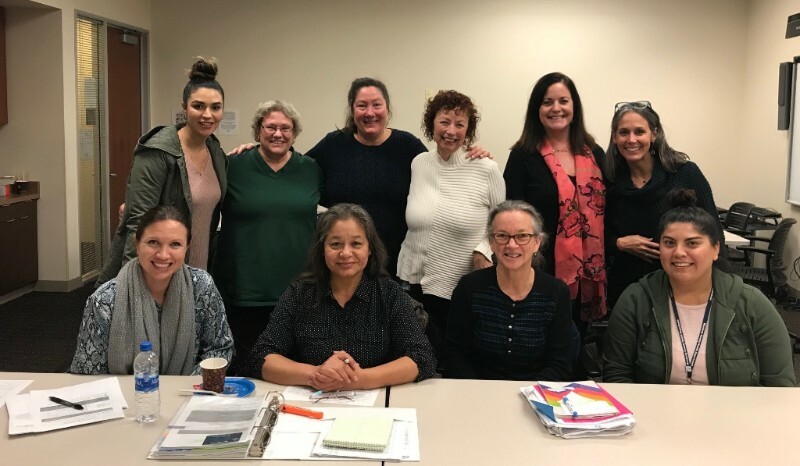 The Monterey County Maternal Mental Health Task Force, chaired by the Behavioral Health Department, leads work on strategies to expand access and improve treatment and support for parents’ mental health. Vision: Pregnant and parenting mothers and their families will thrive and experience mental wellness during pregnancy and infant years, and ultimately improving children’s and parents’ health and well-being across Monterey County. promoting better access to mental health services, uniform and consistent screening, and treatment for maternal mental health concerns and other challenges. The Task Force will support collective actions to reduce equity gaps and disparities in each of these areas, to ensure all pregnant and parenting mothers and their families thrive. The priority of this Task Force is on pregnant or new mothers who are experiencing mental health issues that are directly impacting their attachment and bond with their child. We understand that in order for a child to develop in a healthy way, their caregivers need to also be healthy emotionally. While parenting is impacted in many different ways, our focus is working on the systems that impact access to perinatal mental health services and related supports, ranging from early intervention to treatment, to ensure healthy emotional well-being for them and their child. Because it is a particularly sensitive period for children’s development and has higher risks for mother’s mental health, we focus our efforts on support during the period from conception to 12 months. Our work would support transition into early intervention and mental health support for young children, and addressing mental health of other caregivers. The role of the Task Force is to: identify and analyze problems, and to leverage resources and engage partners to design, implement and evaluate solutions to achieve lasting, positive results for pregnant and parenting mothers / primary caregivers and their children. Members’ role is to contribute insight, expertise, community knowledge and personal experience. We will use a continuous improvement approach: plan, do, study, act, to achieve our goals. The core of the working group is made up of local administrators and service providers working directly with affected families, including people with lived experience of maternal mental health challenges. Working Group members can serve as individuals or as representatives of an organization, and will be people that can commit to the time needed to actively contribute to the group’s success. Mental health care providers, therapists, etc. Researchers and experts working on relevant policies programs or research in other communities or at state level (such as 2020 Mom) will also be invited as appropriate. Mothers and families directly impacted also have a role to play in helping design and monitor solutions; we will get input and test out ideas with them. However, community members are not expected to attend regular meetings.